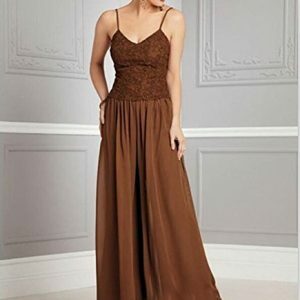 Pretydress is a professional wedding and events dresses seller,factory ,we provide personal service to you, and you can tell us what you need, we will try to make it become what you want. 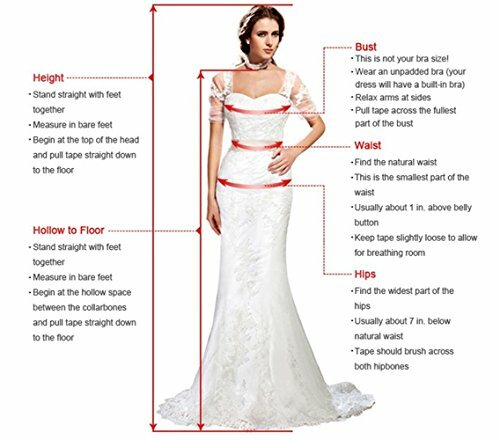 We also accept custom made and make the dresses according to pictures. Welcome customers to do business with us. 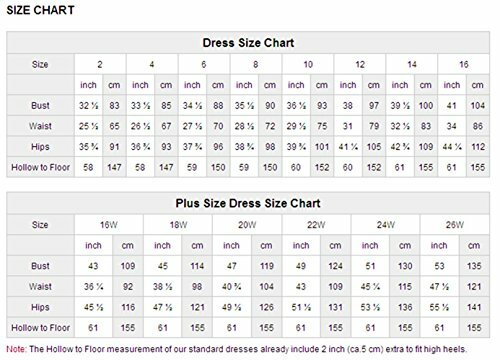 3.Please refer to our us Size chart (under the image). If you have any question about your size, please contact us freely. 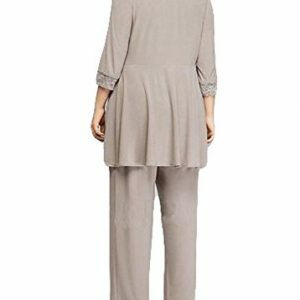 4.Customized sizes and color are also available. 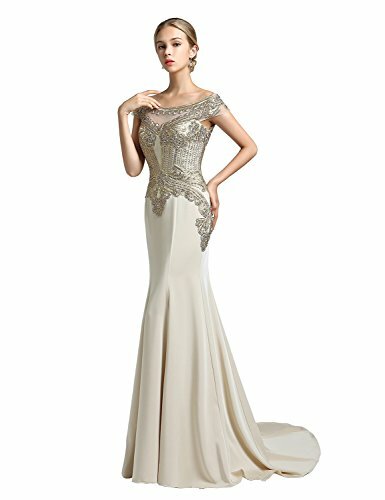 If you need a custom made size or need the dress to be other color, please contact us.